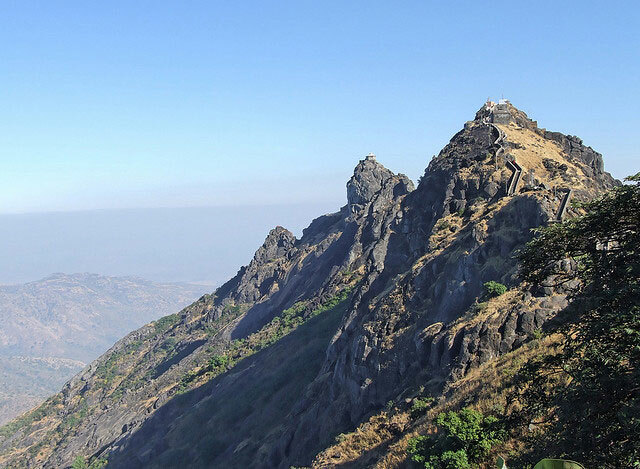 Known best for its slightly lower temperatures, Girnar Hills has five peaks with the highest point in Gujarat at 3,661 ft which is the Gorakhnath. Various Jain and Hindu temples dating back to the 12th Century are located in these hills. The place also plays host to a famous fair held during the Kartika Purnima around November-December which is attended by Nagasadhus and pilgrims from across the country. 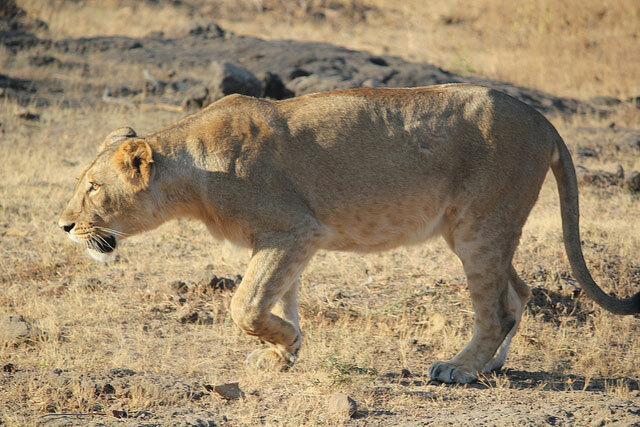 The Gir Wildlife sanctuary situated around 65 kilometres away from Junagarh is well known for its Asiatic Lions. Spread over 1412 square kilometres, it was established in 1965. It is home to Indian leopards, Nilgai, Striped Hyenas, Jungle cats, Cobras and many other unique animals like the spotted cat and desert cats. The sanctuary is a beautiful place to explore the amazing flora and fauna of the State. 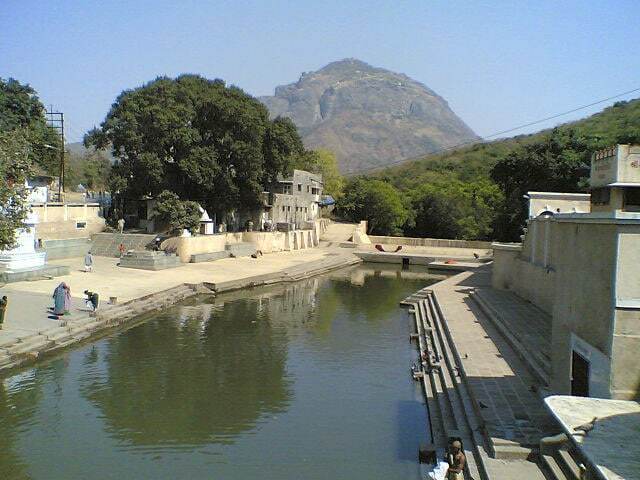 Damodar Kund is a sacred water body at the foot of Girnar Hills. The tank is a mesmerizing precursor to the famous Jain temples in and around that area. This Kund has mythological connections to Lord Shiva and Goddess Parvati and is thus, considered to be very sacred. 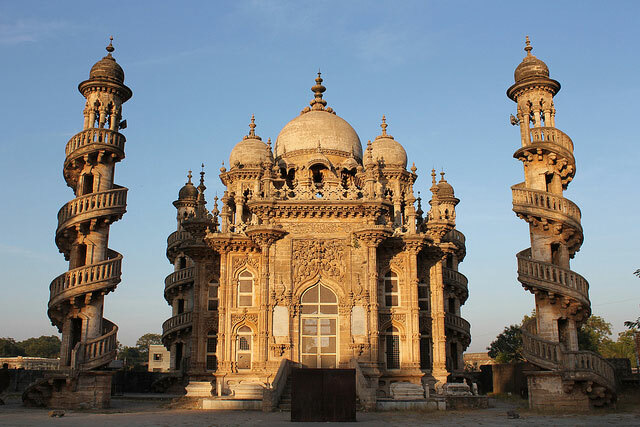 Although locked from the outside, the Mahabat Maqbara is a beautiful mausoleum which was built during the reign of one of the Nawabs of Junagadh. Said to be built in 1892, the amazing structure is a great example of Indo-Islamic architecture. The sheer fusion of cultures and a dash of Gothic art makes this place a memorable piece of history. Located at the Eastern side of the city, the Uperkot Fort is said to be built by Chandragupta Maurya in 319 BC. The entrance of the fort is triple gateway which are connected to the walls that reach up to 70 feet. A few Buddhist Caves, step wells, a tomb and a mosque are situated within the premises. Although built and rebuilt quite a number of times, the fort remains one of the most iconic places to visit in the city. Junagarh is perfect for a 3 to 4 day stay which covers all the majestic architectural monuments that reflect the heterogeneous culture that the city boasts of. Various dynasties ruled the city of Junagdh and left a print on the city for us to relive history. Another little known fact is the famous Bollywood actress Parveen Babi belonged to this very city where her father worked under the administration of one of the Nawabs. The city is a fresh breathe of air when it comes to travelling to explore new cultures and past glories. 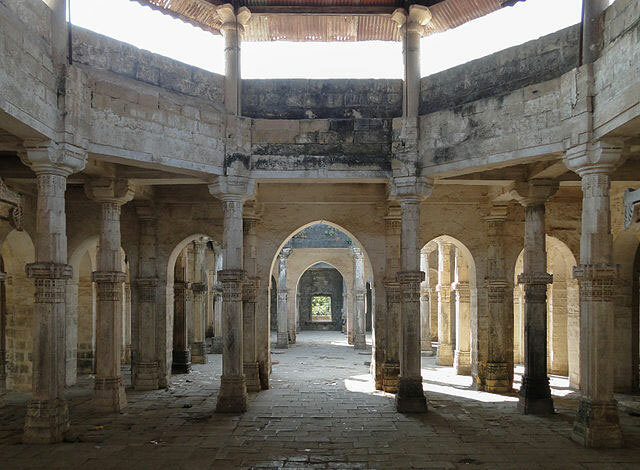 Visit Junagadh for an enriching cultural experience and an unforgettable time with nature at its best!